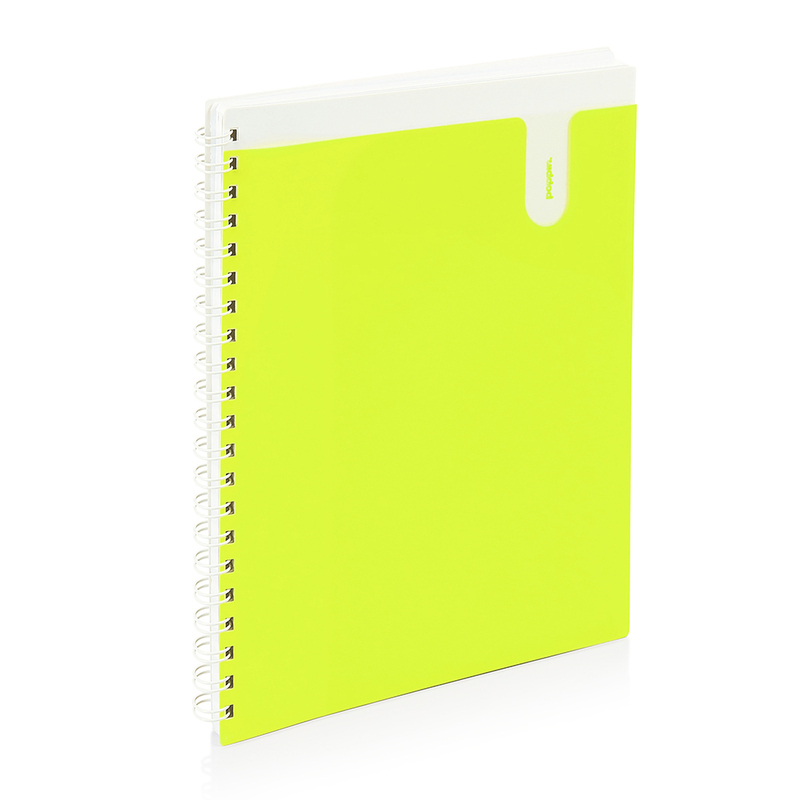 Our Large Pocket Spiral Notebook adds storage to your scribbles. It folds in half and lies perfectly flat for doodling on-the-fly, with an inside pocket that's perfect for stashing to-do's, pet photos, and letters from you BFF. Let it hitch a ride in your backpack or rest on your bedside table; it's perfect for note-passing, dream-journaling, and anything else you've just got to jot down.